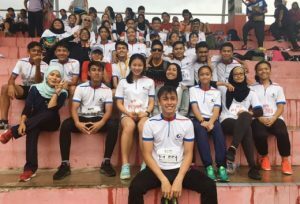 2017 has certainly became the best year for the APSS Stallions (Track & Field) team’s participation in the Petaling Utama MSSD Championship, which was held from 27 – 28 February and 1 – 3 March 2017, at the Mini Stadium, SMK USJ23, Subang Jaya, Selangor. 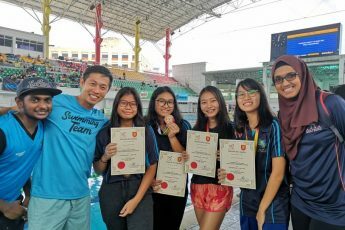 From being at the 10th position in the medal ranking (with only 1 Gold medal), and 6th in the points ranking (with 27 points) back in 2016; the Stallions has gone full throttle this year by placing ourselves at the 5th position for both the medals and points ranking, out of 33 schools in the district! 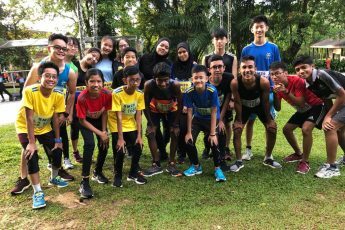 With 6 Gold medals, 4 Silvers, and 1 Bronze; we are now amongst the usual “goliaths’” of the MSSD Track & Field world – SMK Taman Sea, SMJK Katholik, and Sri KDUs! 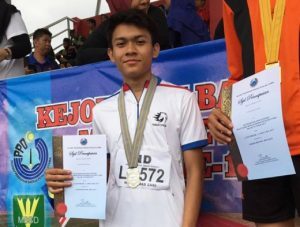 In terms of the athletes’ personal achievements, Muhammad Fazziq Muqris has carved a history of his own by winning Gold for both the 100m and 200m sprints – something that had never been done by any of the school’s athletes before! 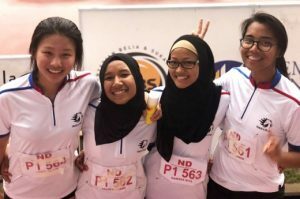 At the same time, Nor Aida has also created her history by also winning double Gold medals, for Javelin and Shot Put events. 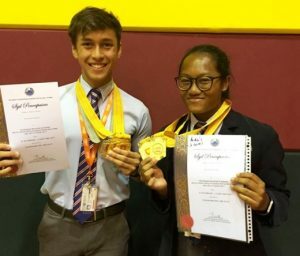 On top of that, Muhammad Zaki, our main hurdler, has also made great personal achievements by winning Gold in the 110m Hurdles and Silver in the 400m Hurdles – also the school’s first ever winning in such events! 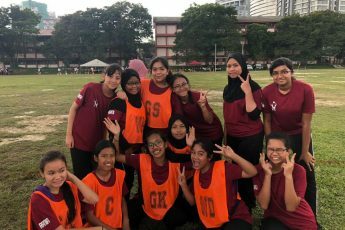 In a nutshell, the team has done a momentously pronounced job in this year’s MSSD! 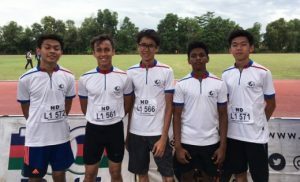 Moreover, it is an honour to announce that three of our students have been selected to represent the Petaling Utama (PU) district in this year’s Track & Field MSSS Championship. 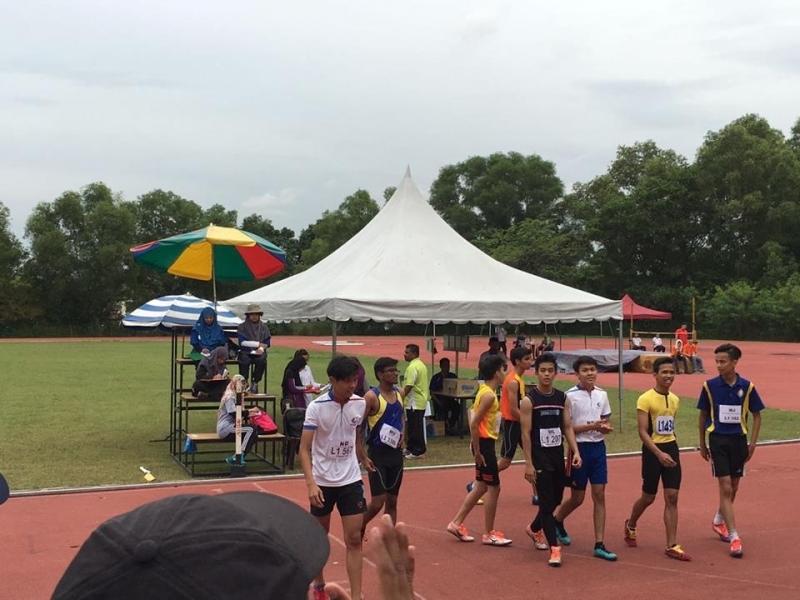 It will be conducted from 3 – 6 April 2017, at Stadium Sabak Bernam. CONGRATULATIONS to all students and we wish you the best of luck!